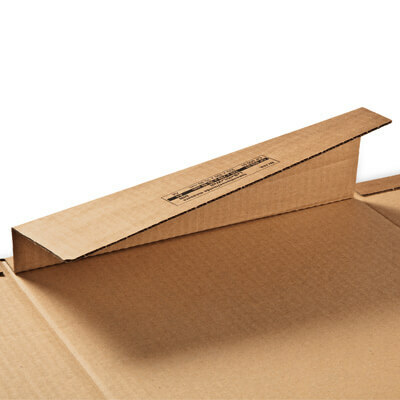 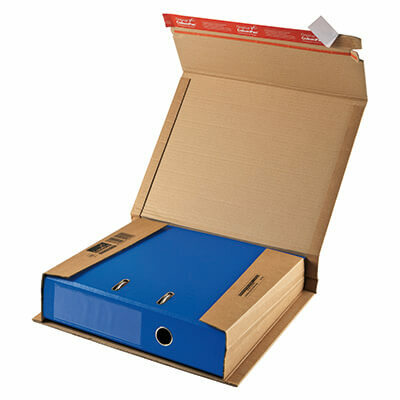 With its classic wraparound design and extended reinforced edge and corner protection, these ColomPac® file folder boxes are the ideal solution for ensuring lever arch files can be mailed safely and arrive at their destination in perfect condition. 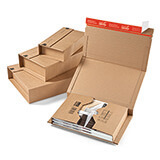 With a variable pack depth, one book box can be adjusted to suit the height of any folder with a spine width between 35-80mm. 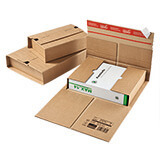 Simply place your file in the pack, fold the internal flaps across it, close the outer pack and secure shut with the strong self-sealing strip. 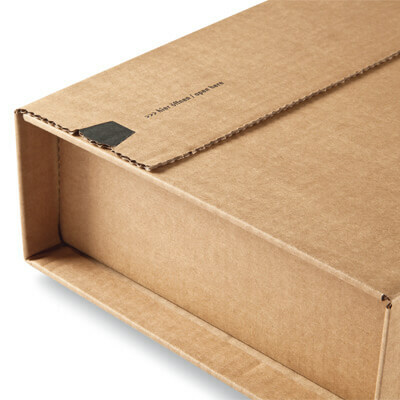 Order before 2:30pm on a working day and we’ll dispatch them to you the very same day!